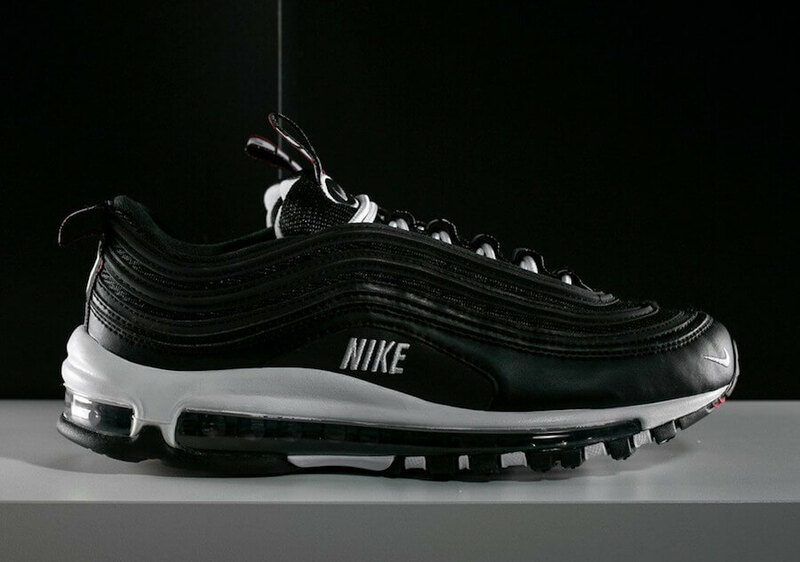 Nike is expanding their latest “Overbranding” series by taking on the iconic Air Max 97 silhouette this time around and releasing an upcoming iteration just before Thanksgiving. 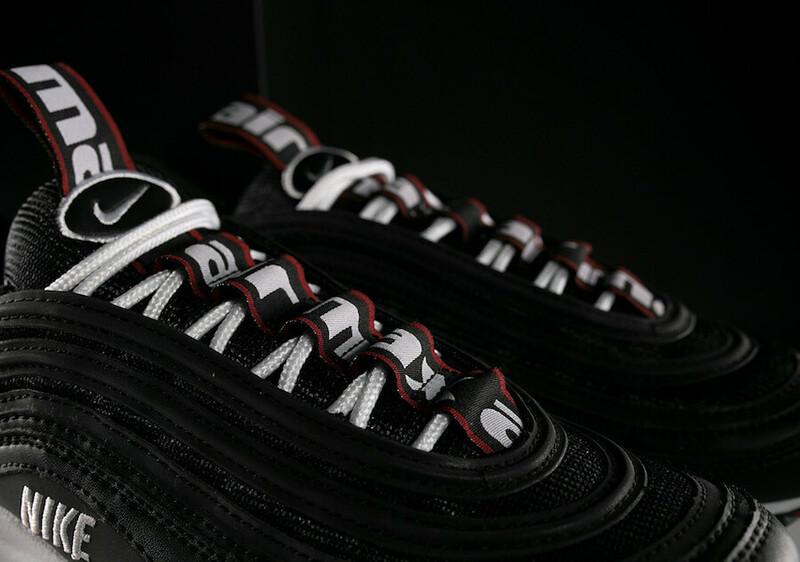 The shoe basically features a Leather and mesh upper and comes covered in a Black, White as well as Varsity Red color scheme. 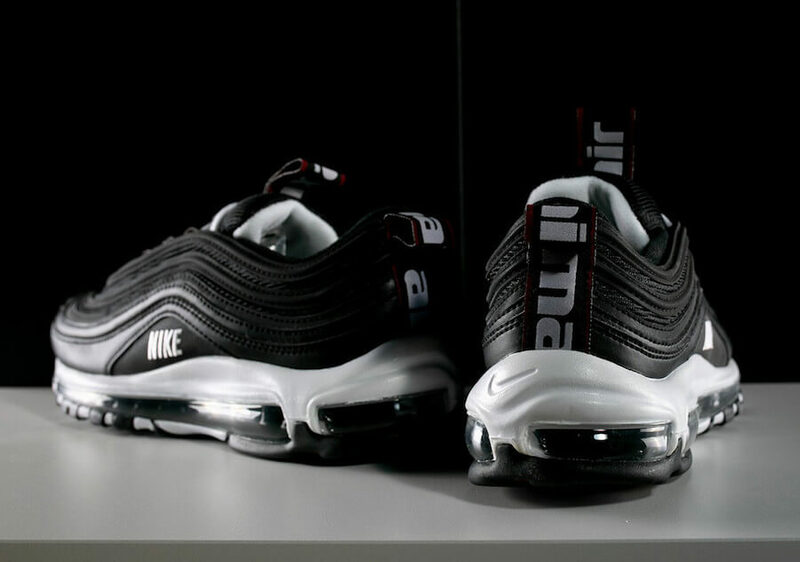 This particular Nike Air Max 97 has been decorated with repeated “Air Max” branding placed on its over-sized tongue and heel tabs. 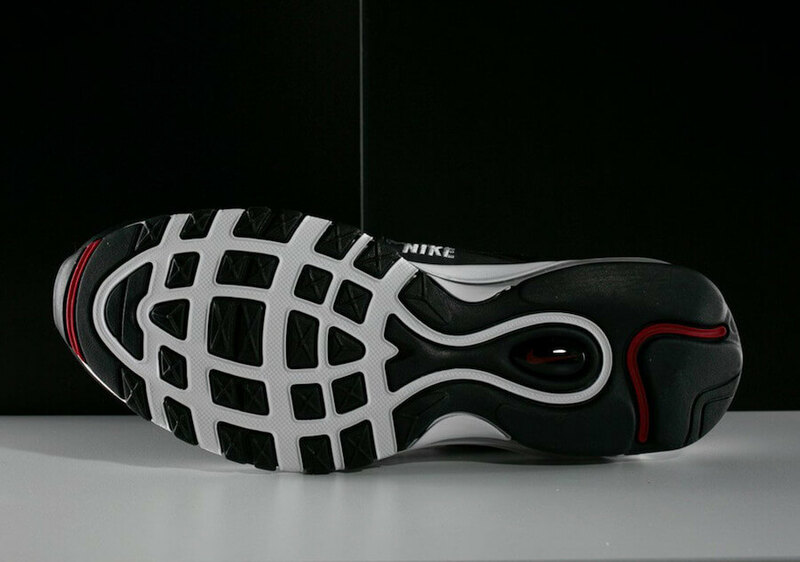 At last a white and black midsole followed by same colored outsole completes the whole design altogether. 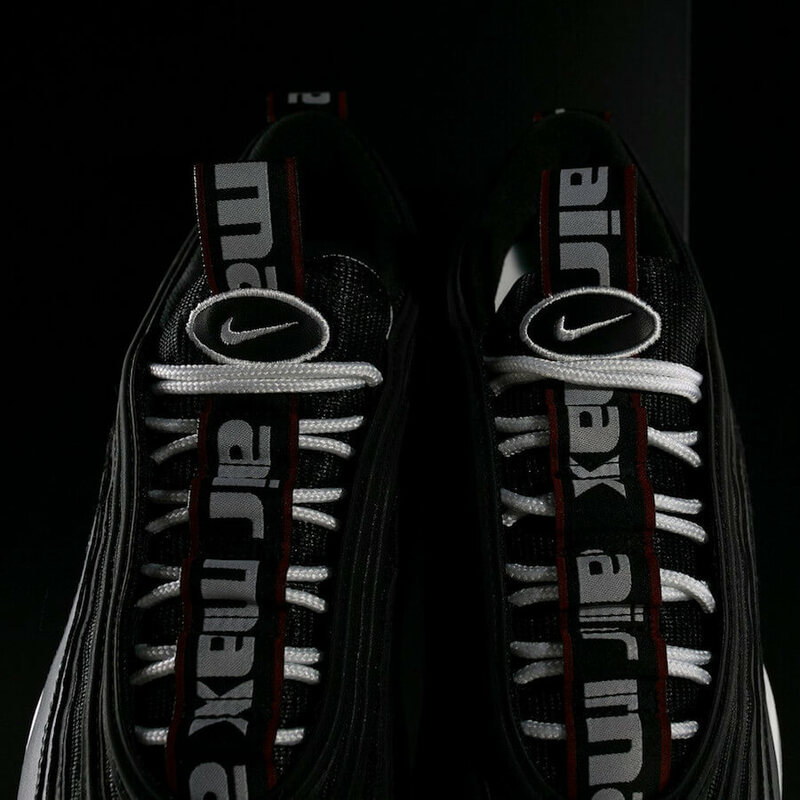 Retailing for 170$, check out more detailed images below and grab a pair for yourself at any select Nike retailers on 21st of November 2018.